15 Dogs With The Most Unique and Amazing Coats In The World! 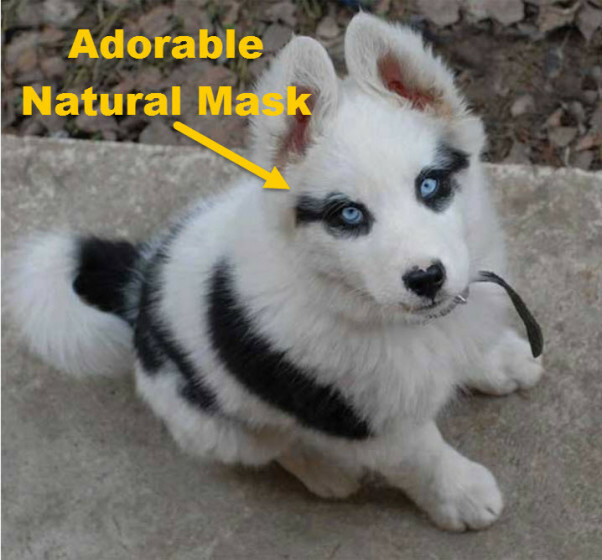 / 15 Dogs With The Most Unique and Amazing Coats In The World! Dogs never cease to amaze and entertain us! It doesn’t matter if they are grown adults or energetic puppies they are beautiful and amazing animals. Although there is some uniformity in the markings and color of different dog breeds, these loving friends come in a huge variety of colors and patterns that are sometimes quite different from their lineage or heritage, often due to genetics or other rare conditions. But they all have one thing in common … they are all beautiful and adorable animals! 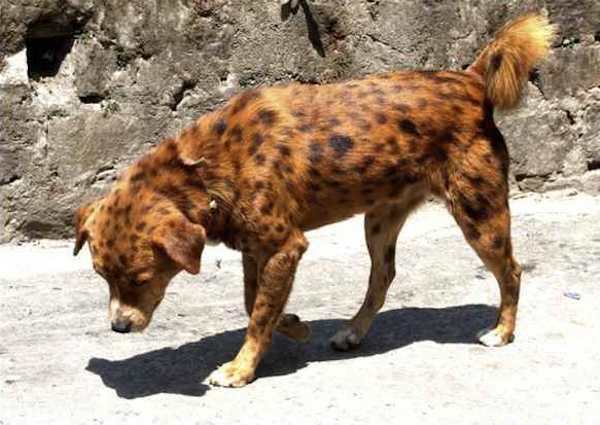 Look at these 15 unique and amazing dogs and you’ll see why. 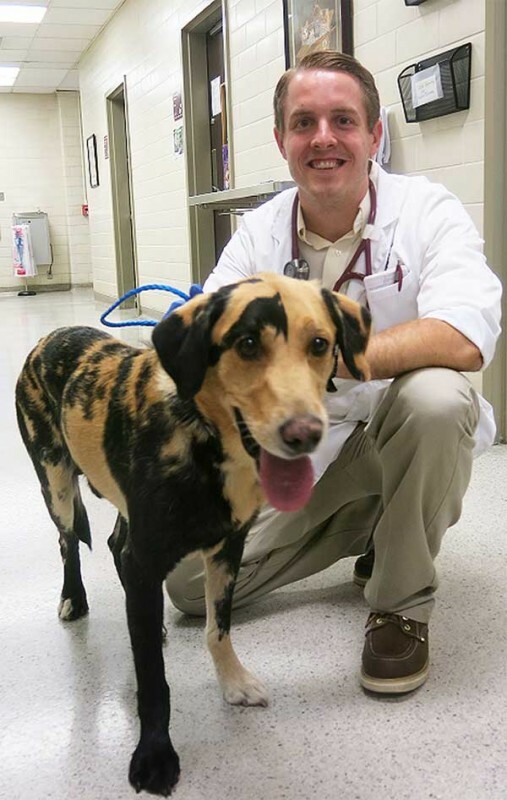 #1- This dog looks like a tiger, doesn’t it? 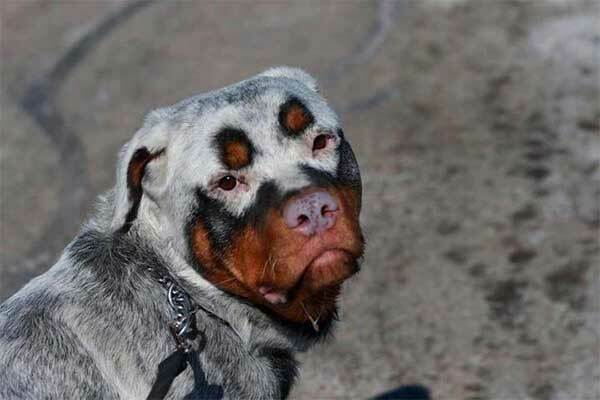 #2- A very rare color of Rottweiler. #3- His name is Bull, the Labrador retriever, he might have somatic mutation. 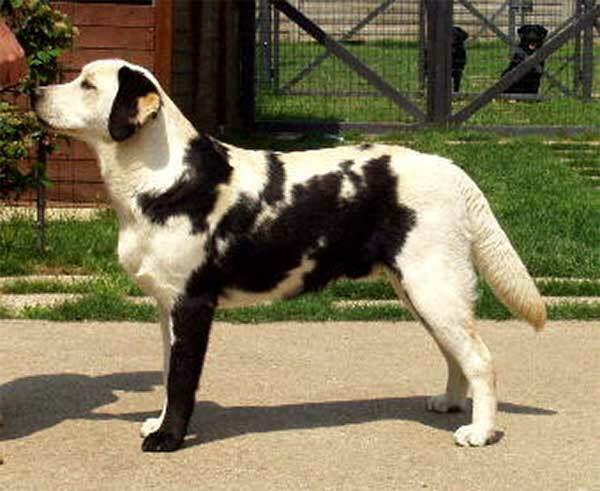 #4- A Labrador Retriever that has a somatic mutation, which causes yellow Labradors to have black spots. 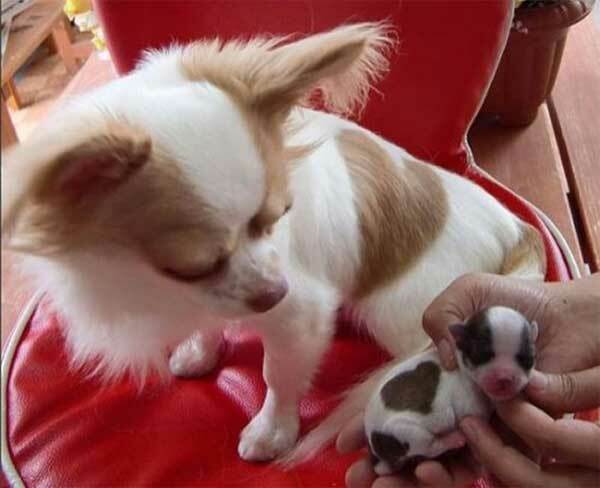 #5- Aww, this tiny puppy is just amazing! He has a heart on his coat! Click the “Next” Button Below for Numbers 6-10!